The highly trained and experienced personnel are 24-hours a day, 7 days a week, on duty, for prevention, early diagnosis and treatment of every patient. 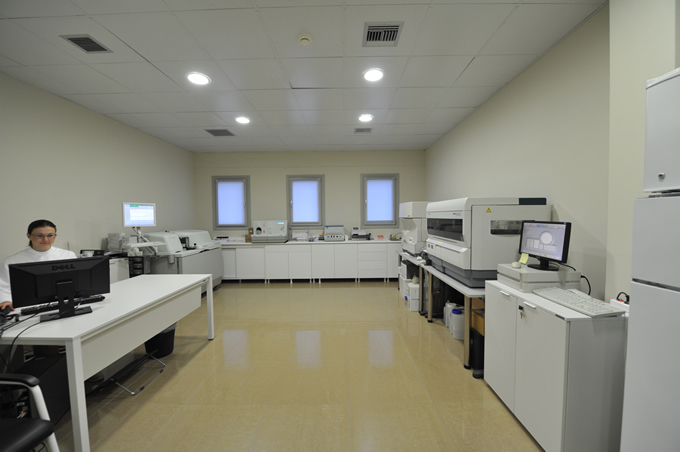 All departments of Central Clinic of Santorini are highly technologically equipped, in order to provide health services, responding to the patient’s needs in the most effective way. 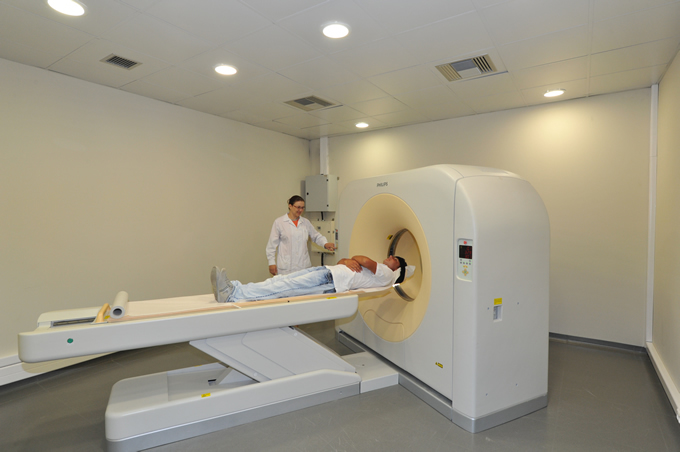 Especially, the Laboratory (Hematology and Biochemistry) and the Radiology departments are equipped with the unique in Greece, system PACS, which can transmit the results of every test – even the CT scan and MRI images – everywhere in the world so that the doctor of your choice can get involved in the diagnostic and therapeutic procedure in real time. 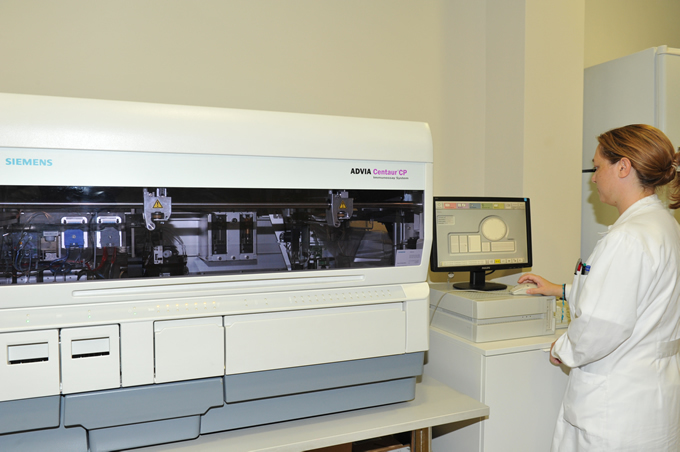 Our Laboratory (Hematology and Biochemistry) and Radiology departments (X-Ray, Computed Tomography scan, Magnetic Resonance Imaging scan, Ultrasound, Triplex, and Mammo) are 24-hours a day, 7 days a week open to support the doctors’ medical service. 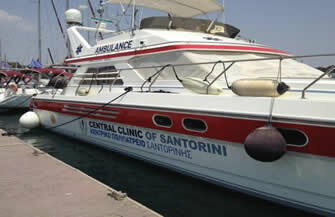 Central Clinic of Santorini is also supported by an Air Ambulance and a Sea Ambulance. 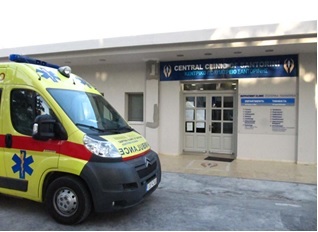 The emergency air transfer is performed by an aircraft Beechcraft ΒΕ 200, certified for the patient’s transport, with pressurized cabin, capacity of 2 stretchers and 1.100km range. Qualified Pilots, previous senior Greek Air Force officers. The travelers in small Cyclades islands or sailors with yachts can be transferred in Santorini, with our 17 meters long Certified Sea Ambulance any time that become ill or have an accident. The Sea Ambulance is modernly equipped with the most efficient machinery, such as Hydraulic stretcher with cushioning system, Ventilator for intubated patients, Complete cardiology equipment, and all the facilities for dealing with complex orthopedic or surgical cases. 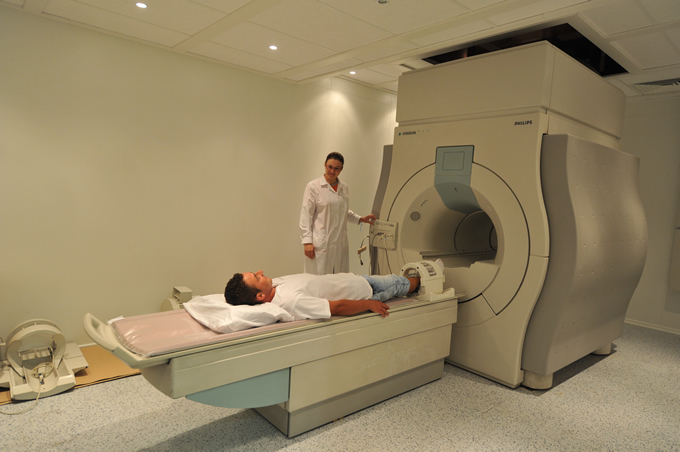 Our highly trained physicians of all specialties are here for Medical Support and Travelers’ Advise. 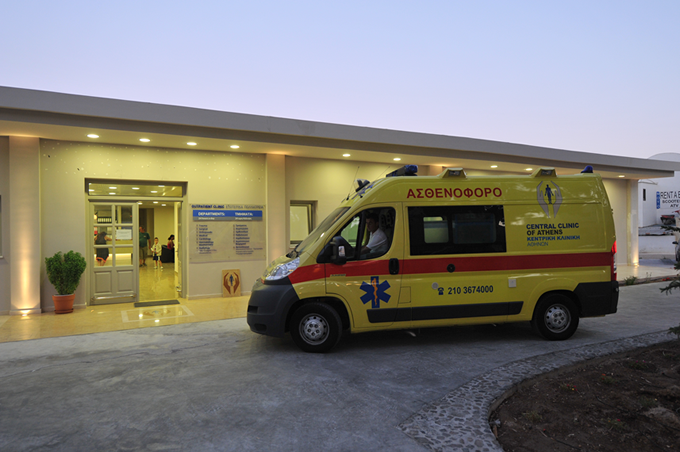 Central Clinic of Santorini has developed high quality services at a low cost for the patients as a result of systematic control of economic scale (cost-effectiveness) on the one hand, and its cooperation with Private Insurance Companies. The experienced personnel would help you arrange your treatment organize emergency evacuation, offer health advice and support you in any difficult condition. 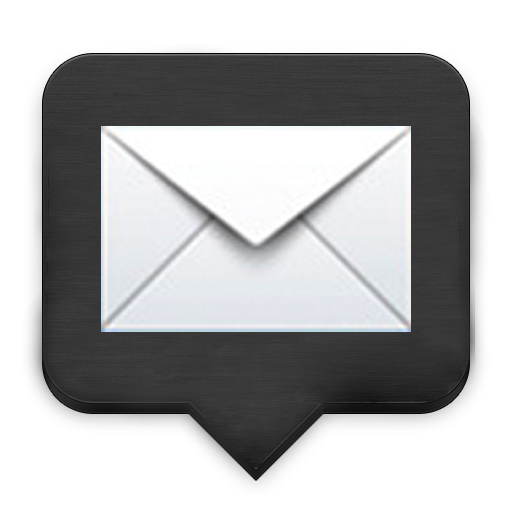 Please do not hesitate to ask for the cost of each medical service. We are always there protecting you.